Welcome to the wide world of Land Rover research! 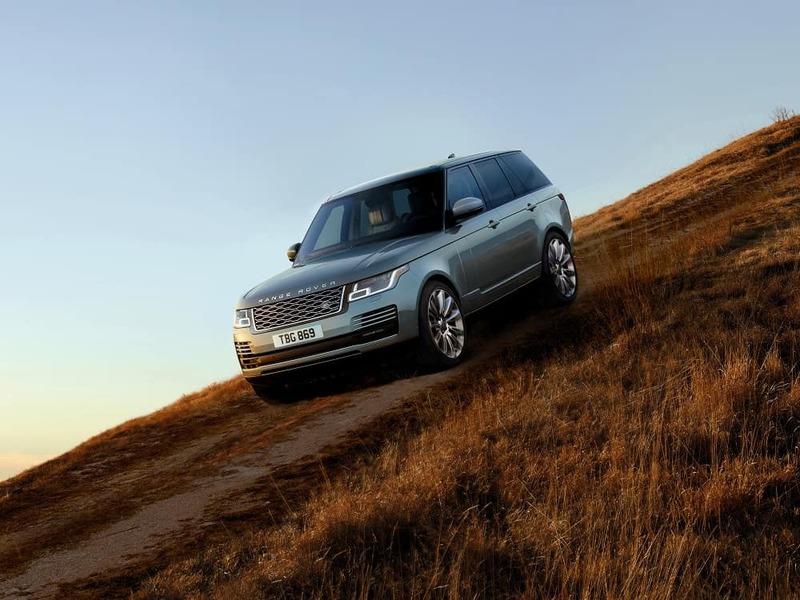 If you’re shopping for a new luxury SUV near Staten Island, East Brunswick, or Somerset, you’ll want to check out our library of Land Rover vehicle reviews on this page. With this collection of articles, you can delve deep into the features and capabilities of your favorite Land Rover and Range Rover SUVs. Study up on the specs and reach out to us at Land Rover Edison if you want to learn more! As you learn more about your favorite SUVs on topics ranging from cargo space to infotainment features, you’ll be better positioned to choose a vehicle that serves your needs in the long run. These vehicle reviews are a great starting point, but you can take your research even further. All sorts of resources are available to you, and it’s smart to take advantage of as many as you need. Want to see how Land Rover and Range Rover SUVs measure up against the competition? Check out our library of vehicle comparisons. Need a second opinion? Reach out to friends, family, coworkers, and even our team of Land Rover experts. There are plenty of reputable third-party resources out there, too, like reviews from U.S. News & World Report and Car and Driver. As you research, though, remember that your opinion matters most! Are you ready to study up on Land Rover and Range Rover vehicles? Just browse our library of Land Rover reviews and choose the articles for the models that interest you most.